It has been real hard to keep secret for the last weeks where I had those new features and could not share with anyone, and is somewhat “liberating” to finally have the chance to review the new version of Google Analytics being announced today. Google, as Google, usually do not “announce” new features. What happens is you either find smth in their blog, or you simply log in to your account and you find some nifty new tools and gadgets. This is in their DNA and is part of the magic, at least in my opinion. Don’t you just hate it when you need more than 4 goals per profile? No more! Now you can setup up to 20 goals per profile split to 4 sub-sets of 5. 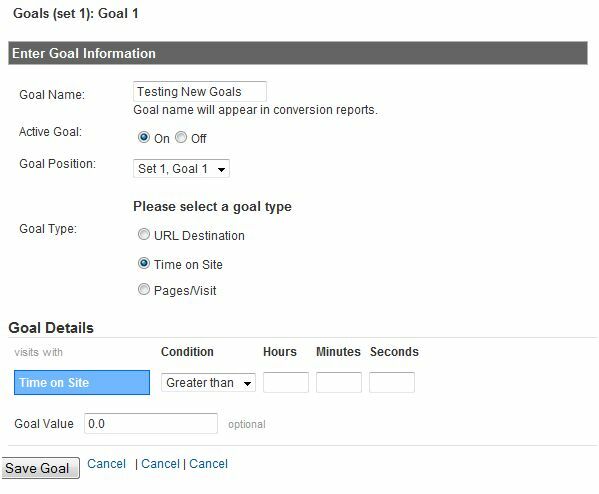 More over, you are no longer tied to define a goal by a visitor who reached a certain page – If your website is trying to measure engagement, you can define goal for users who reached a certain threshold of pages/visit or time on site! 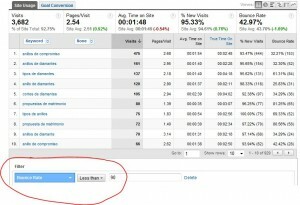 Google Analytics now tracks mobile applications built for iPhone and Android devices. Mobile app developers can understand how users engage with their mobile apps, such as what actions are taken within an app and what features are used. For Android-based applications, engagement can be tied back to ad campaigns. Developers can see which ads drove downloads and then app usage and engagement. Google Analytics provides an arsenal of power tools you can use to perform in-depth, on the fly analysis without having to export your data to spreadsheet tools. Using Secondary Dimensions, you can view multiple levels and combinations of data side by side instead of having to drill down into each level. Secondary Dimensions are super useful, and enable to drill down data and cross reference it. 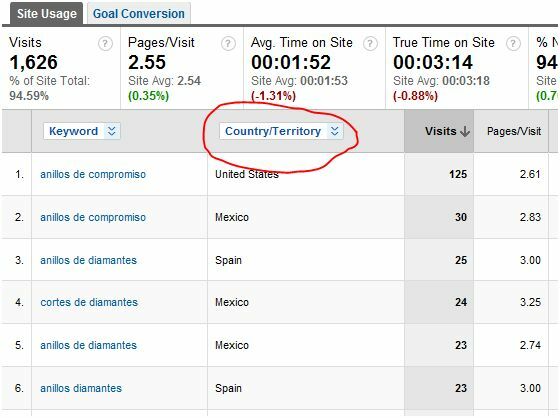 In the example above, we are looking at keywords then comparing them with the different geographic locations to find insights on the actual placements and users who arrived at the web site using those keywords. 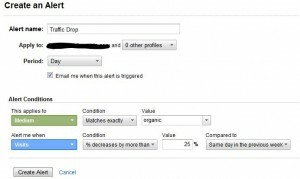 Unique Visitors as a new metric in Custom Reports: Now when you create a Custom Report, you can select Unique Visitors as a metric against any dimensions in Google Analytics. This allows marketers to see how many actual visitors (unique cookies) make up any user-defined segment in a Custom Report. Organizations require flexible analytics tools that can meet their unique reporting needs. 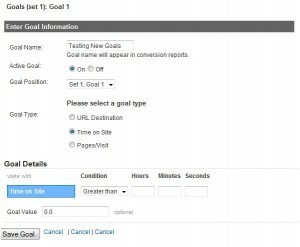 With the following features, Google Analytics adds powerful customization capabilities to meet those demands. We are starting to release Multiple Custom Variables over the next few months. Custom Variables gives power-users the flexibility to customize Google Analytics tracking to collect the unique site data most important to their business. With this feature, users can classify any number of interactions on the site into trackable segments. Multiple custom user segments can now be collected at the page, session, and visitor-level concurrently. For example you can now define and track visitors according to visitor attributes (e.g. member vs. non-member), session attributes (e.g. logged-in or not), and by page-level attributes (e.g. viewed Sports section). In addition to the ability to create Custom Reports and Advanced Segments, you now have greater control over administering and sharing your customizations. Simply share the URL link for a custom report to anyone who has an Analytics account and a pre-formatted template will automatically be imported into their account. You can also select which profiles you want to share or hide your Advanced Segments and Custom Reports with. INTELLIGENT – The Tip of the Iceberg! Well, first time I saw Intelligence reports, I had this funny smile all day long. Sometimes, you see that no matter how smart and sophisticated you think you can be, no matter how deep you will analyze, dig in the piles of raw data and reports – there will be a day when you will wake up and a click of a button will give it all to you at once. Google Analytics intelligence is one of those things. site metrics and dimensions over daily, weekly and monthly periods. It is a part of the initial release of an algorithmic driven intelligence engine. For instance, Intelligence could call out a 300% surge in visits from YouTube referrals last Tuesday. Instead of having to monitor reports and mine through data, Analytics Intelligence alerts you to the most significant information to pay attention to, saving you time and surfacing traffic insights that could affect your business. 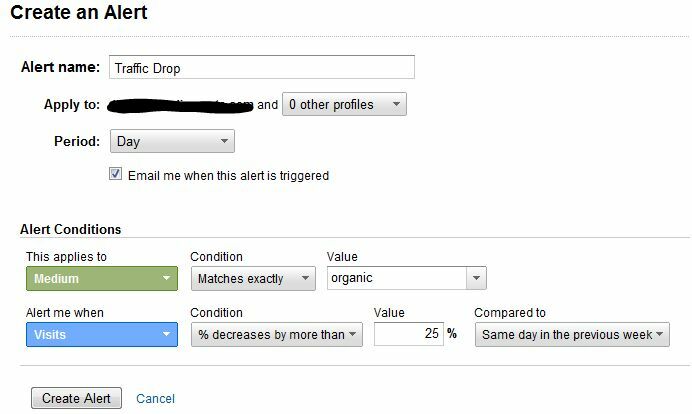 Custom Alerts: Customers can create custom alerts to tell Google Analytics what to watch out for. They can set daily, weekly, and monthly triggers on different dimensions and metrics, and be notified by email or in the user interface when the changes occur. To summarize this post – Google has done it again, they are presenting features and capabilities previously available only with super expensive and complex software suites, enabling web marketers and analysts of all sizes to enjoy the beauty of the web – the ability to measure, quantify, analyze and IMPROVE each and every single action. Author Ophir CohenPosted on October 20, 2009 October 4, 2012 Categories General, google analytics, Internet Usage Stats, Web AnalyticsTags google analytics, Web Analytics, web metricsLeave a comment on Powerful. Flexible. Intelligent. 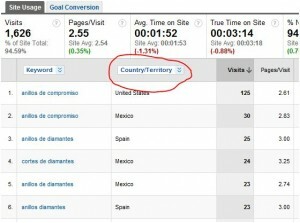 Google Analytics has Done it Again! I just read a very good interview with Brian Clifton. For those of you who don’t know who Brian is, he is (was) the Head of Google Analytics in EMEA, holds a Phd, a veteran to the web marketing industry and the author of the new book: Advanced Web Metrics with Google Analytics. Brian is now leaving Google and going back to be a Senior Strategist for Omega Digital Media – the company he founded back in 1997. The interview is very interesting, and I just wanted to quote one sentence (at the top of this post) I feel is the essence of web analytics or Web Metrics as some call it). Web Analytics is the place where most optimization techniques are reflected, where they can all be measured, demonstrated and leveraged. When wanting to show a client their SEO or Usability is not good enough, simply review their analytics. On the other hand, to know the problem of web sites – simply look at their web analytics – you will find the most intreaguing business aspects strengths and weaknesses of their operation. It’s not all about how many visits did I get yesterday vs. the day before – it’s the basic analysis of your business, thrugh the eyes and behavior of your customers. 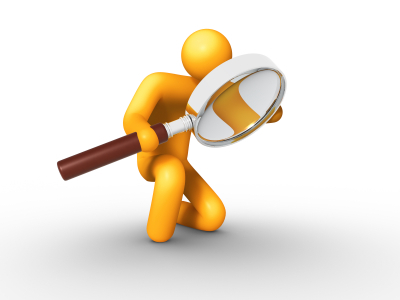 Industry Benchmarking – New Google Analytics Breakthrough! 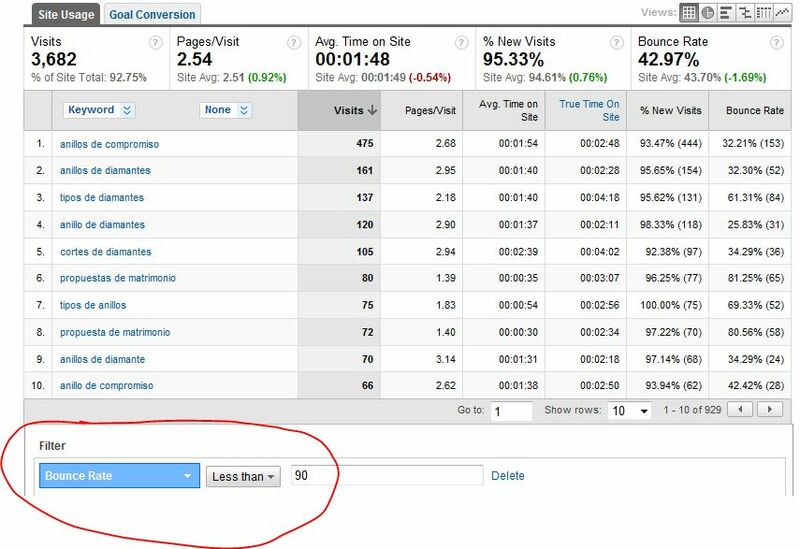 I had a conversation with Brett Crosby from Google Analytics some hours ago, and it appears Google Analytics is releasing very powerful new features for their free web analytics suite. I must say at first I was not very optimistic, but when our conversation ended, and I was looking at the screenshots – My head was simply nodding unwontedly – These guys usually roll out great products, but these features I’m about to cover are way more than “features”. These have the potential to actually CHANGE to way we do web analytics, and the significantly change the way we treat the web as a marketing tool! Author Ophir CohenPosted on March 5, 2008 Categories General, SEO, Web Analytics, Web MarketingTags audio ads, benchmark, google analytics, industry benchmarking, Web Analytics, web metrics6 Comments on Industry Benchmarking – New Google Analytics Breakthrough! Following Avinash’s great post I’ve already mentioned yesterday, I re-read the entire post and more than 3o interesting comments. The main problem as Avinash explains, is that we can’t actually calculate the time on page and time on site where we don’t have an “exit” mark. This basically means, that most of our “bounces”, “zero” time on site and “short visits” (depending on your software verbiage) are related not only to those who close their browser right after entering your page, but to those who viewed 1 page, perhaps even for a while – but didn’t go any further. Well I say delete them! 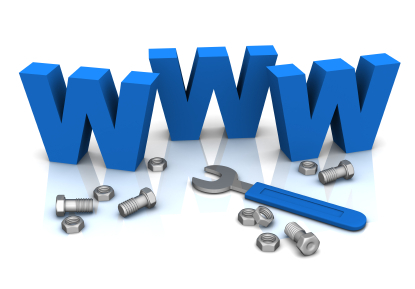 The zero time on site is screwing up the entire time on site statistics of your pages. Here’s an example for a website we manage where the average time on site is 91 seconds.